Blossoming with creativity, openness, warmth and spirit, Nantes is a modern city of an accessible size. In 2013 it was named European Green Capital in recognition of the outstanding quality of life it offers its inhabitants and its commitment to promoting sustainable development. 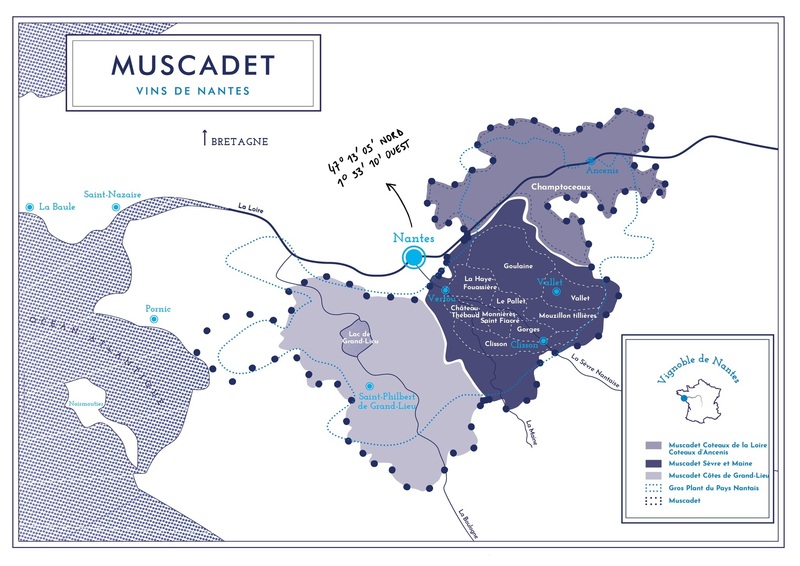 Beyond its 250 kilometers of rivers and streams, sixty percent of the Nantes territory is made up of farming or natural areas. A historic city, Nantes is also forward-looking. In 2014 the city received the French Tech accreditation in recognition of its leadership in digital development. From the Halles Alstom on the Île de Nantes to the Chantrerie’s Hub Creatic, the city pulses with a passion for innovation and digital technology. Dedicated sites abound throughout the metropolitan area. Nantes even has its own digital currency, SoNantes! Summers in Nantes are mild (18°C [64°F] on average), as are winters, when temperatures rarely fall below 0°C (32°F), averaging around 6°C (43°F). And it doesn’t rain as much as one might think! The climate in Nantes is fairer than in Paris (with 1956 hours of sun annually for Nantes compared to 1797 hours for Paris). The Machines of the Île de Nantes and its iconic Great Elephant.